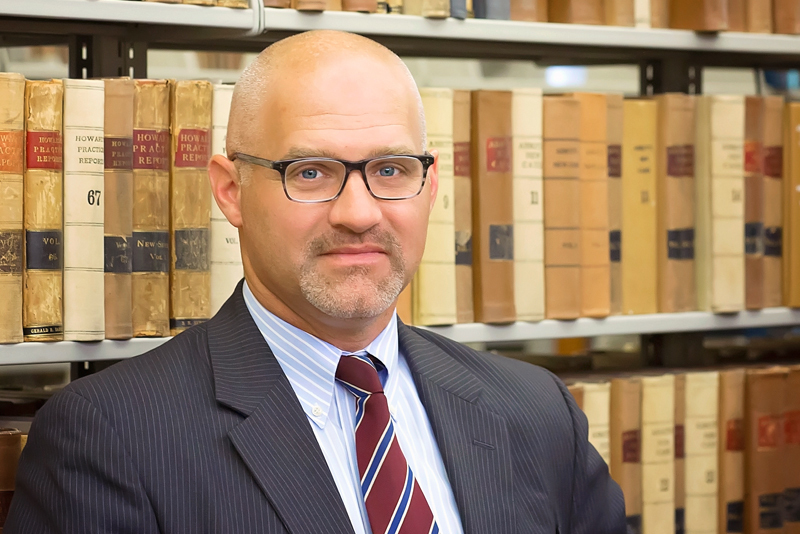 Attorney Michael C. Conway is experienced in trial practice, personal injury litigation, commercial litigation, insurance defense litigation, no-fault and SUM/UM coverage issues and subrogation. Mr. Conway also has extensive experience in employment discrimination cases brought under Title VII of the United States Code and the New York State Human Rights Law, and he has been involved in complex fiduciary liability matters. Mr. Conway has performed all phases of litigation, from case inception to trial, for private clients as well as Utica First Insurance Company, Frontier Insurance Company in Rehabilitation and The New York State Insurance Department, Liquidation Bureau. He also provides defense representation for Esurance and subrogation representation for Farm Family Insurance Company. While working for another Capital Region firm (prior to the formation of Harris, Conway & Donovan, PLLC), Mr. Conway worked on the multi-state tobacco litigation brought against multiple tobacco companies by the New York State Attorney General. Mr. Conway has been the Village Justice in the Village of Nassau, Rensselaer County, since 2002. He has also been appointed to sit as an Acting City Court Judge in the Cities of Troy, Albany and Rensselaer. Mr. Conway was also elected Town Judge in the Town of Nassau in November 2011. In the fall of 2005 and 2009, Mr. Conway lectured on aspects of Civil Trial Practice with a local panel for the New York State Bar Association. In 2010, he was asked to testify before a committee exploring legal services and funding for low-income New Yorkers at the New York State Court of Appeals. In Spring 2011, he lectured on property damage litigation for the New York State Bar Association. Mr. Conway and his wife, Denise, live in the Village of Nassau with their two children.